Theme park tickets at Disneyland Paris are expensive. Unless you’re staying at a Disney hotel or you’re an annual pass holder, day tickets are about £50 minimum per adult and for that price, you want to make the most of your money and get a whole day in the parks. I’m a firm believer in the fact that it’s not worth buying a ticket for the day that you arrive at Disneyland as you get there at about 2pm if you travel by Eurostar, so over the past few trips I’ve spent the afternoon that we arrived wandering around the Disney Village and the nearby town of Serris. 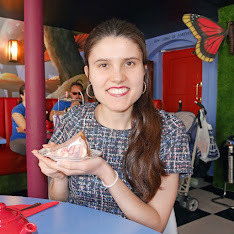 There’s so much you can do at Disneyland Paris without buying a park ticket, so today’s post is going to be dedicated to all the other things you can do at Disneyland Paris. 1. Shop at the Disney Village. When you're in the parks, you'll probably find yourself queuing for rides, meeting characters and watching parades and the characters, which leaves little time for souvenir shopping. The Disney Village has lots of different stores, which all have unique merchandise. 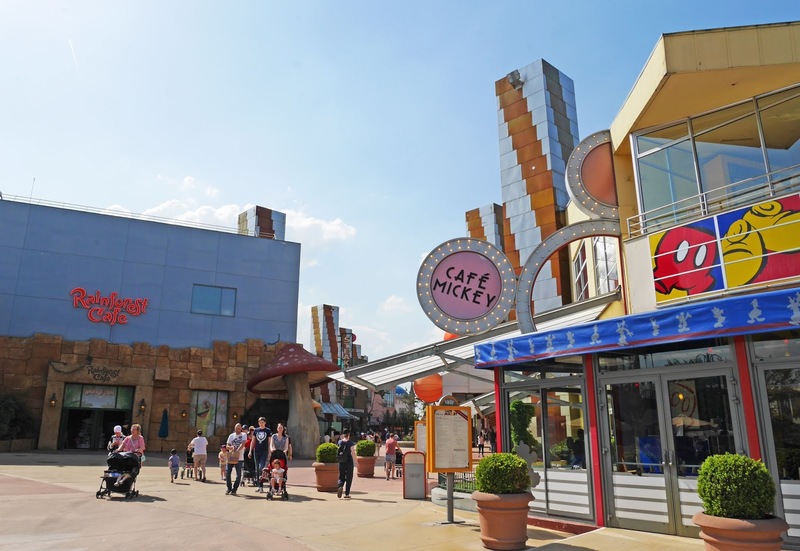 Why not spend a couple of hours wandering around the shops at the Disney Village on the day that you arrive, rather than waste precious park time at the shops? When you're done, you can easily take your bags of shopping back to your hotel with you, which is much easier than having to carry them around the parks all day. 2. Hot air balloon ride (PanoraMagique). 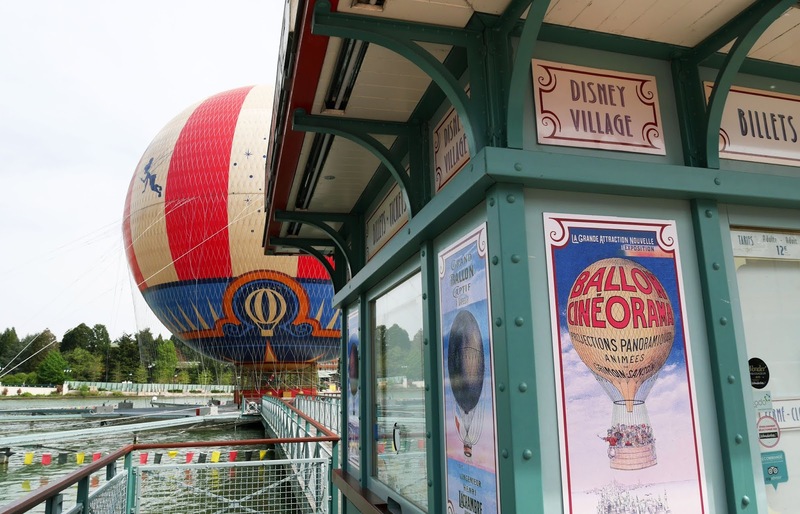 This is something that I've never done, but after finding out that it's only 12 euros a person on the last day of our April trip, I'm definitely going to make time for the Disney Village hot air balloon ride when I next visit Disneyland Paris. From the hot air balloon, you get to see the parks, Disney Village and hotels from above, which must make an incredible view! The ride doesn't last very long, but it's something different to do at Disney when you're spending time away from the parks. 3. Visit some of the other Disney hotels. 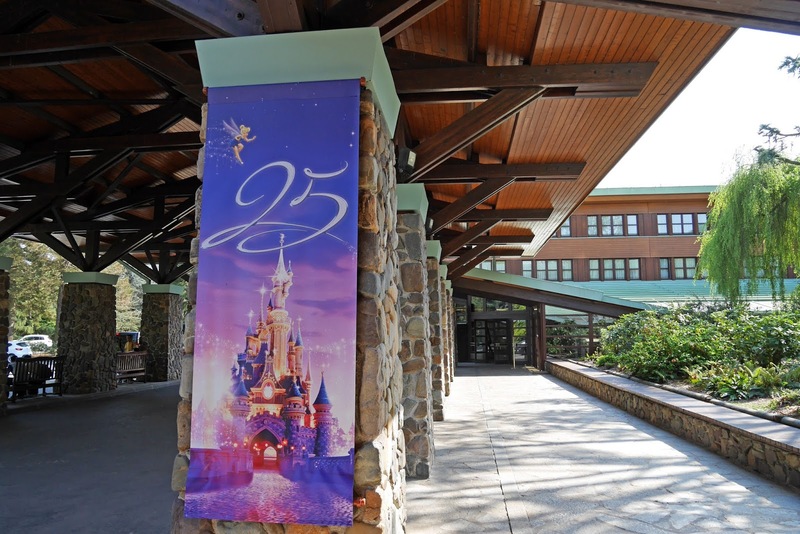 Disneyland Paris is full of themed hotels, that are only a short walk from the Disney Village and the parks. 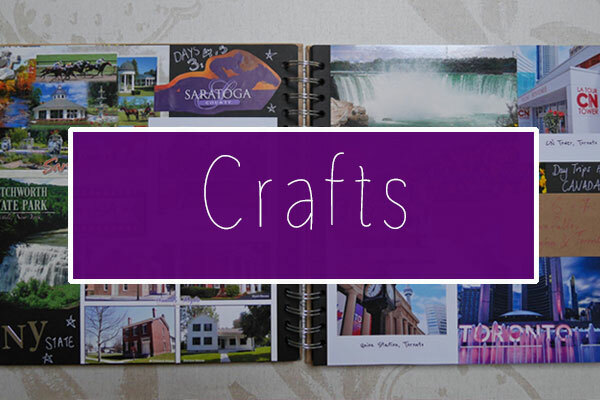 Each of the hotels are themed around different parts of the USA, from New Mexico to the great National Parks of the North West. If you walk through the Disney Village and end up at Lake Disney, you will find Hotel New York, the Sequoia Lodge and the Newport Bay Club. If you continue on the footpaths away from Lake Disney and the Disney Village, you'll also find Hotel Cheyenne and the Santa Fe. Back towards the parks, you'll find the flagship Disneyland Hotel which is pink and difficult to miss. 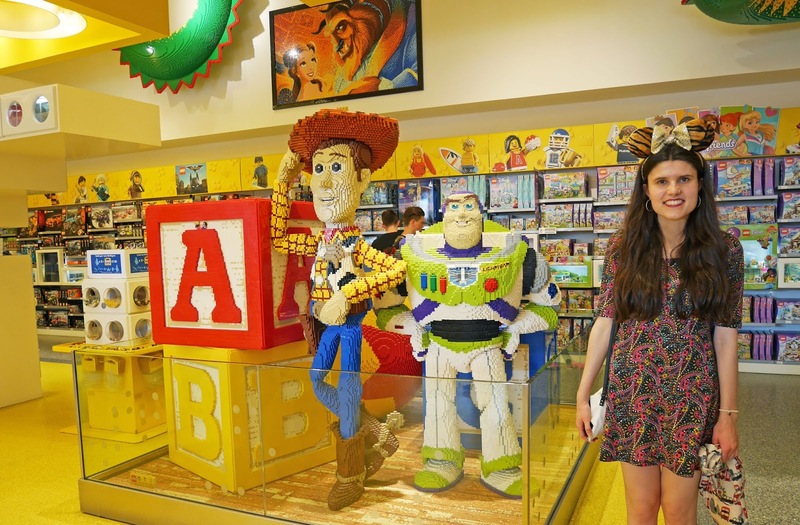 Each of the hotels have souvenir shops, recreational facilities, bars and restaurants which you can visit, so why not have a wander around the hotels and see the world-class attention to detail and theming that Disney is known for! 4. Go to a themed restaurant for dinner. In the Disney Village, there are lots of exciting restaurants, which are an experience in themselves. From Planet Hollywood to Rainforest Cafe, there are lots of places to choose from where you can have a really special meal. 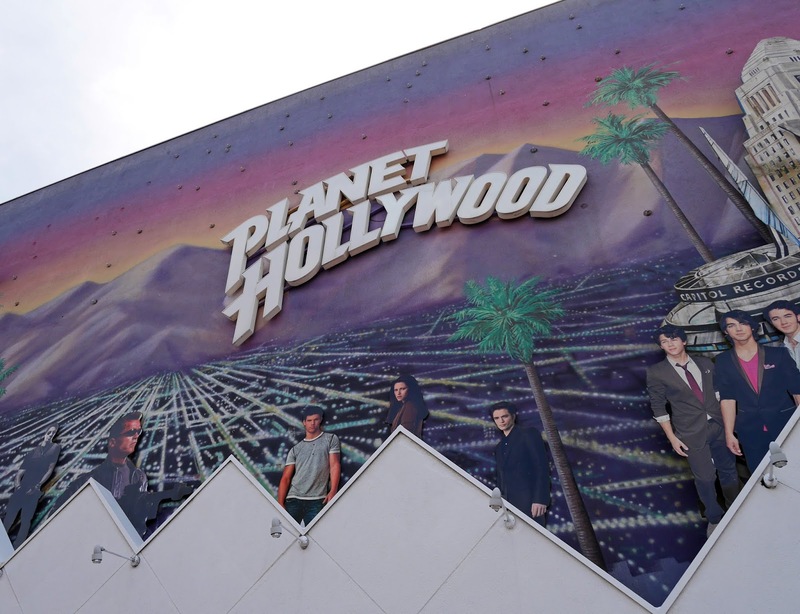 We visited Planet Hollywood and Annette's Diner on our recent trip, which were both really fun to visit. Definitely try and find time for a meal at the Disney Village, as all of the restaurants offer something unique that you wouldn't find at home. 5. 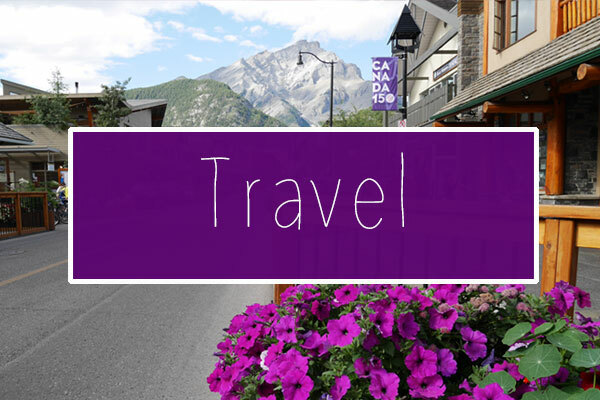 Take a trip to Val d'Europe. 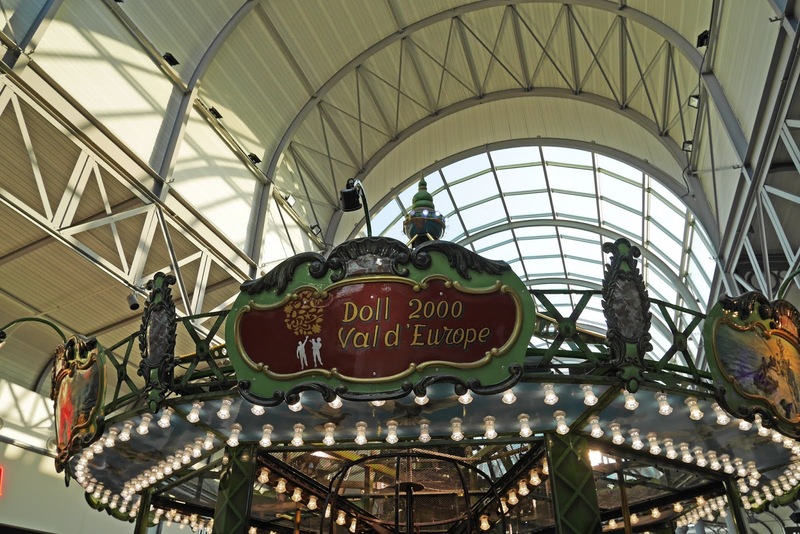 About 20 minutes walk from the Disneyland Park, you will find Val d'Europe: a huge shopping centre in the town of Serris. There are shops, eateries and a Sea Life Centre as part of the complex, which is always bustling with tourists and locals. If you fancy some downtime whilst you're at Disneyland Paris, I definitely recommend making a trip to Val d'Europe. 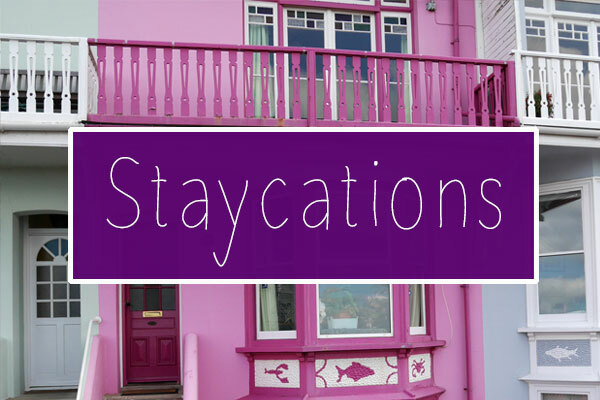 The air conditioning is a real treat too, if you're visiting in Summer! Hopefully this post has covered lots of the different things you can do at Disneyland Paris, without going into the parks. Sometimes it's nice to take a step away from the madness of the theme parks and really take in the scenery and the atmosphere, which Disney is so famous for.